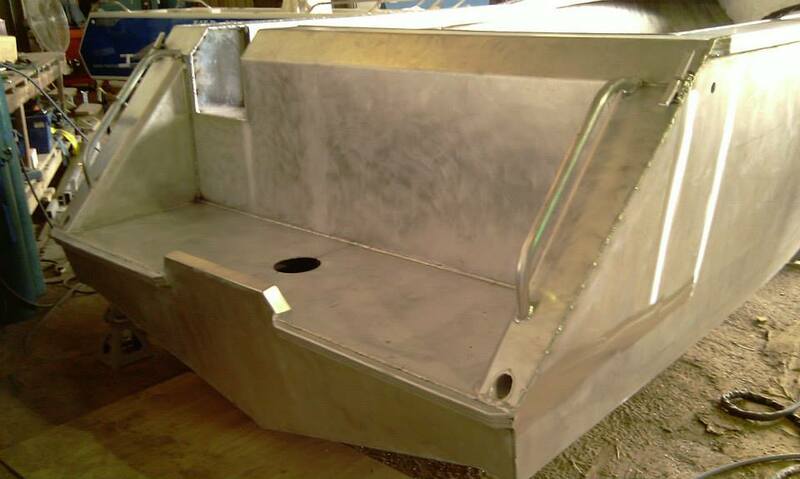 Looking for Plate Alloy Boats? Prowave now Provides Them to Brisbane, Darwin, and Beyond! Extreme conditions dominate the Australian coast. Temperatures rise, fall, and then come soaring back. Wild winds stir up the waves, and sudden storms can undermine even the steadiest steering. Deep sea fishing is not a sport for the timid. It is, however, a …read more. 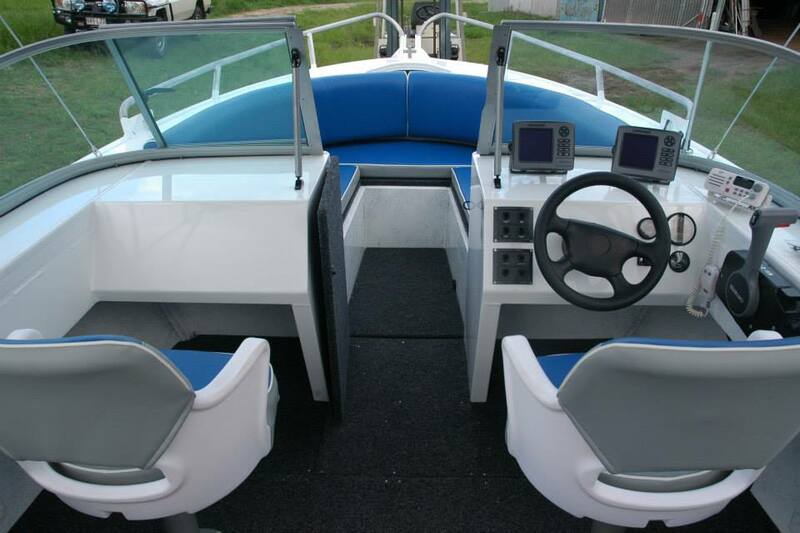 Searching for Plate Alloy Boats? Prowave has Options for Sydney, Cairns, and Gladstone! It’s an all too common scenario – you wish to sell your fibreglass boat, needing something bigger, better, stronger for the deep sea expeditions to come. Though it’s served you well throughout the years, it’s simply no longer able to …read more. A bait board can be a welcome addition to your fishing boat, making life on board much easier. For a range of quality bait boards for sale, check out Prowave, an Australian company that has been in the marine industry for well over a decade. The company produces a …read more. With over a decade of experience in the marine industry and a reputation for producing quality products, Prowave is the company to go to for bait boards in Australia. No matter where you live – Perth, Brisbane, Sydney, Melbourne, or Darwin – Prowave can meet your …read more. 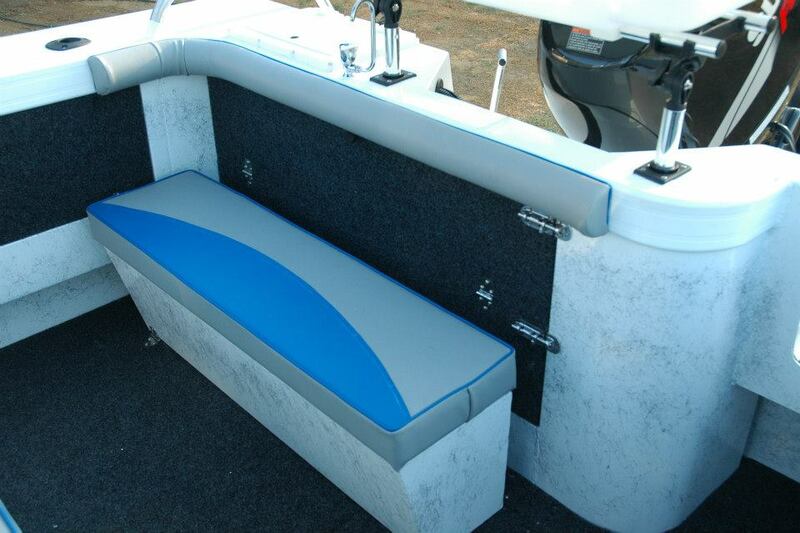 Prowave now has Australia’s Best Boat Seat Boxes for Sale! Within Australia’s 7.692 square kilometres is a diverse assemblage of mountains, deserts, and flatlands. It’s a geographical wonder, transitioning from one topography to …read more. 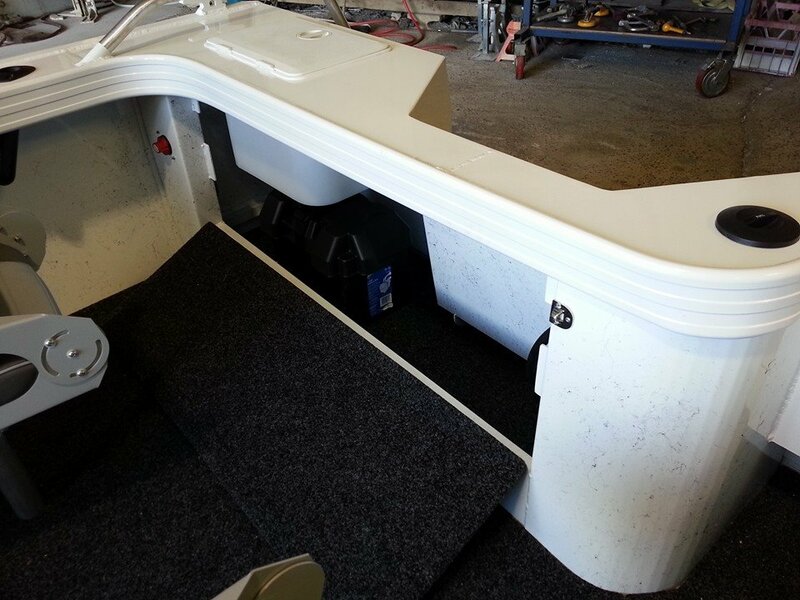 Custom bait boards provide the ultimate work area for fisherman and boaters. Prowave, an Australian owned and operated company, has been manufacturing and selling marine products for over a decade. The company makes aluminium boats and accessories using some of …read more. Bait boards can be very helpful for fishermen providing tons of storage and a nice workspace for gear preparation and cleaning the catch of the day. When you have a special circumstance, you can have custom bait boards made by Prowave, one of …read more. Having quality live bait on hand can be the difference on a fishing trip. 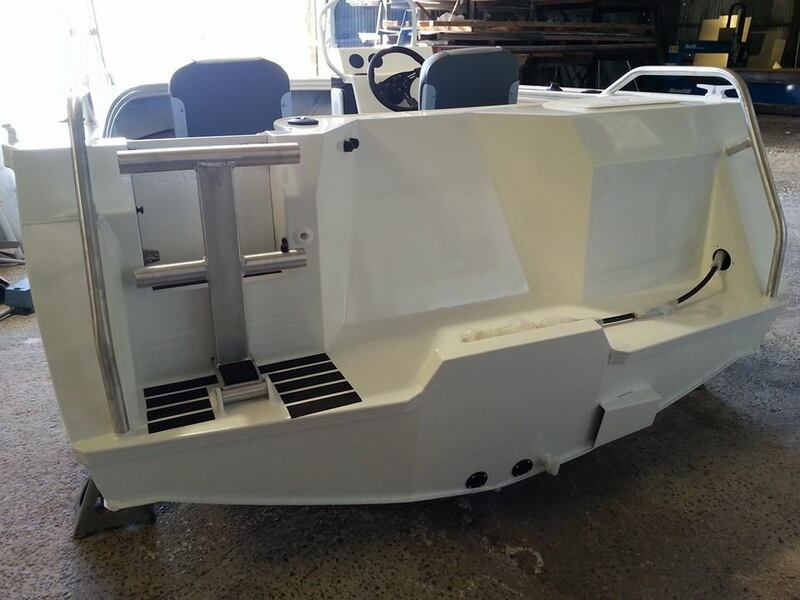 Live bait tanks from Prowave, Australia’s premier manufacturer of aluminium boats and accessories, are a healthy environment for all your live bait. Prowave is an Australian owned and …read more. 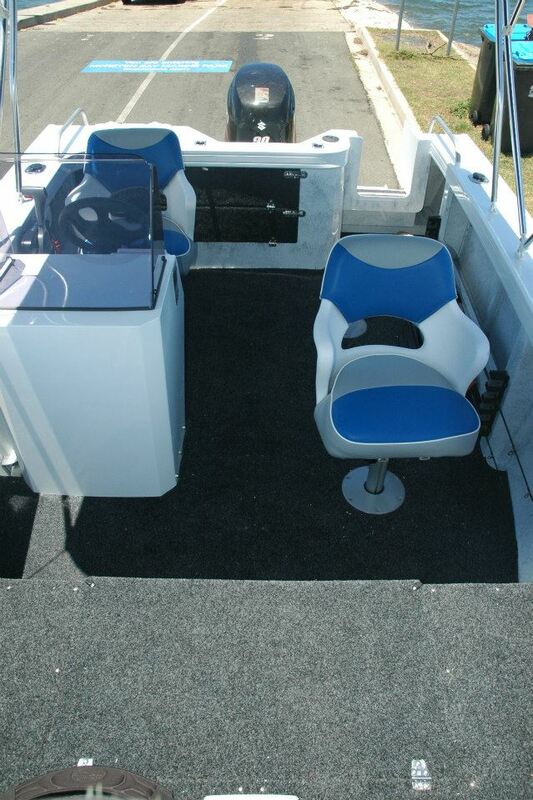 Searching for Live Bait Tanks for Your Perth, Brisbane, or Sydney Fishing Excursion? Contact Prowave! Within Australia (from Sydney’s eastern harbours to Perth’s western wetlands to the many Brisbane rivers between) is an endless collection of fish. Freshwater and saltwater creatures share space along the coast, and sportsmen can dedicate their days to …read more.